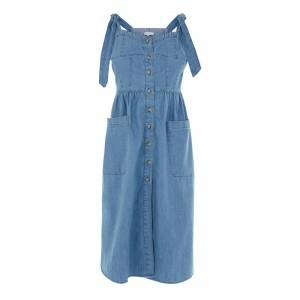 When it comes to summer, a lightweight cotton or denim dress is my go-to. 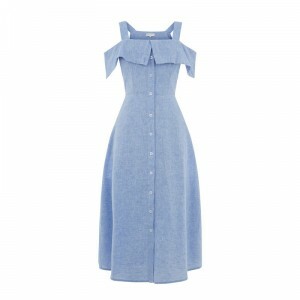 I hate having to think about my outfits in the week and dresses like these are so easy and always look good. They are great for almost all occasions and can be dressed up from day to night if you don’t have a chance to nip home and change. 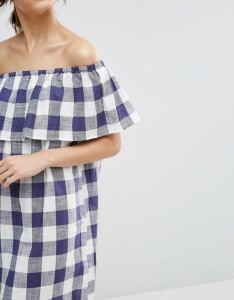 I love anything blue chambrey, white, bardot, gingham I am also a little bit obsessed. with embroidery at the moment. You will see that button-front is a bit of a theme here too! 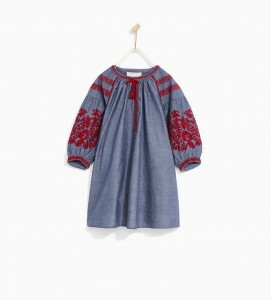 My last pick is for girls, I loved this denim and red embroidered smock dress for Annabella and it’s currently on sale so thought this too was worth a share.